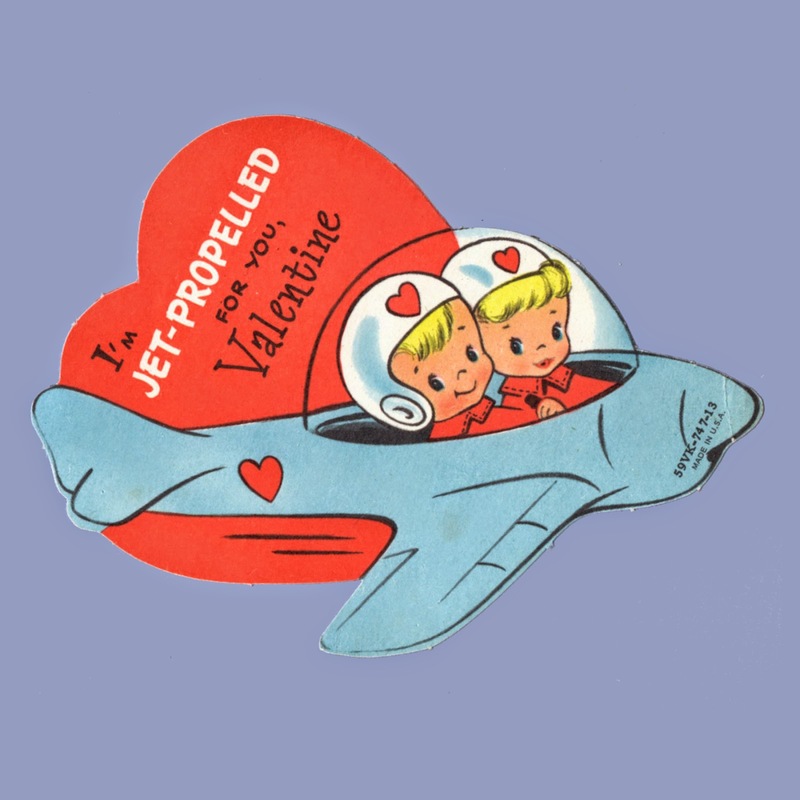 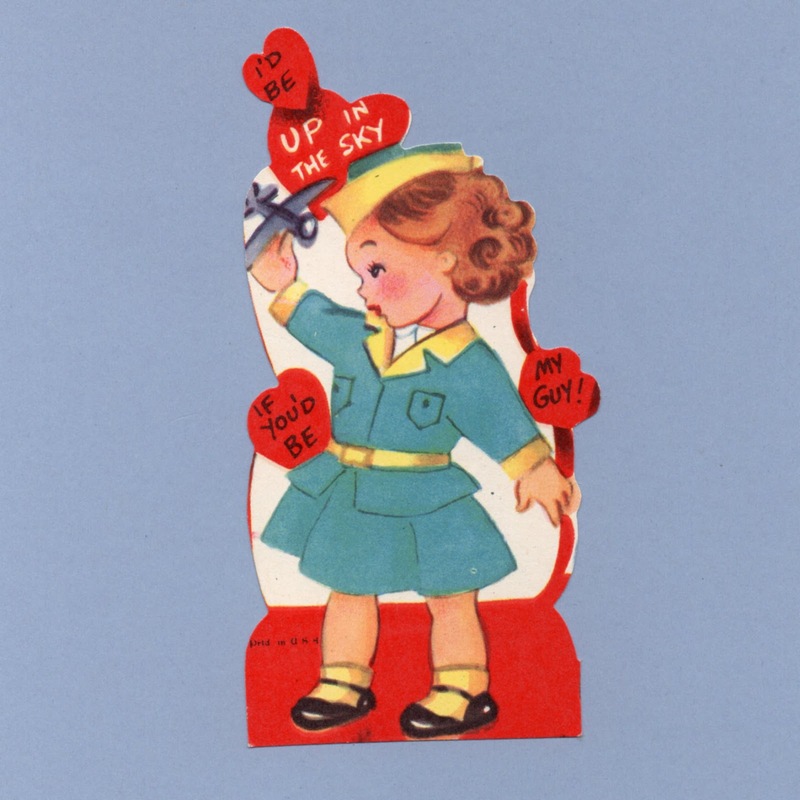 Vintage Valentine Museum: The Mile High Club - Love is in the Air - Airplanes! 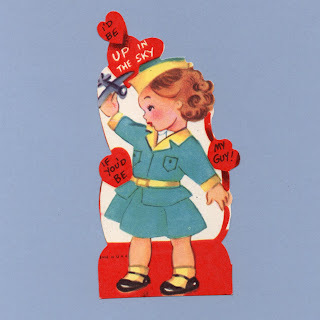 On february 14 I posted an entry on my blog with a link to the home page of Vintage Valentine Museum. 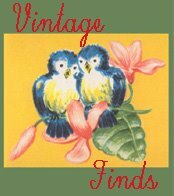 Thank you for sharing our site with others - we really appreciate it!